Have you enjoyed the wildflowers along the trail when hiking? 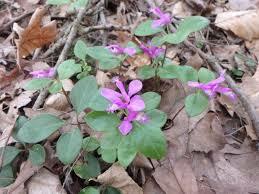 Did you know that the Appalachian Trail passes many rare plants? Take this workshop to find out how you can help protect them!